The 2016-17 Football League season kicked off last night, with Fulham pinching a 1-0 win over Championship favourites Newcastle United. With the rest of the 72 clubs in action this weekend, we look at five loan stars who we expect to shine in the lower leagues this term. 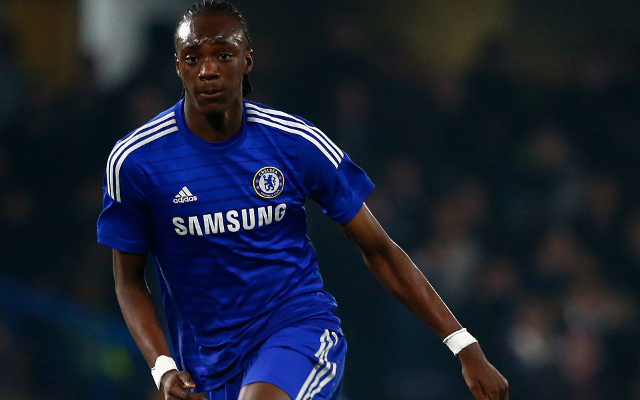 Eighteen-year-old striker Abraham has limited experience at senior level, but he has won two FA Youth Cups and two UEFA Youth League titles in the past two seasons. The London-born teenager scored eight times in last season’s UEFA Youth League, including in a 3-0 semi-final win over Anderlecht. Abraham has earned his shot at first-team football and, at 6′ 3″, he is definitely ready for the physicality of Championship action. 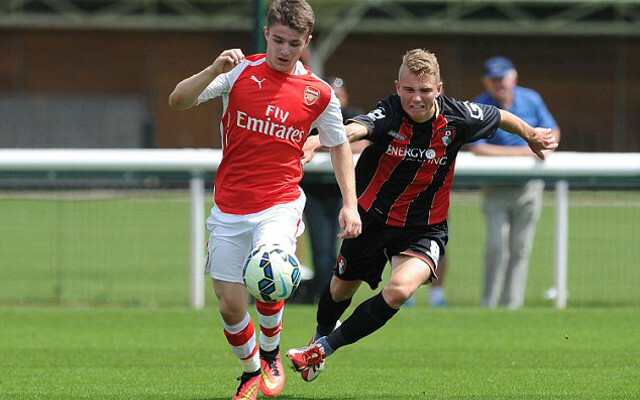 England youth international Crowley was been dubbed the next Jack Wilshere by the Daily Star last year. However, he has still yet to play for the Gunners first team. Crowley, 19, spent the first three months of last season on loan at Barnsley in League One, where he looked like a class act. He will be back in League One this term, so expect him to dominate once more, especially in an Oxford team who are full of goals. Barnsley are no longer a League One outfit, having won promotion to the Championship last term. 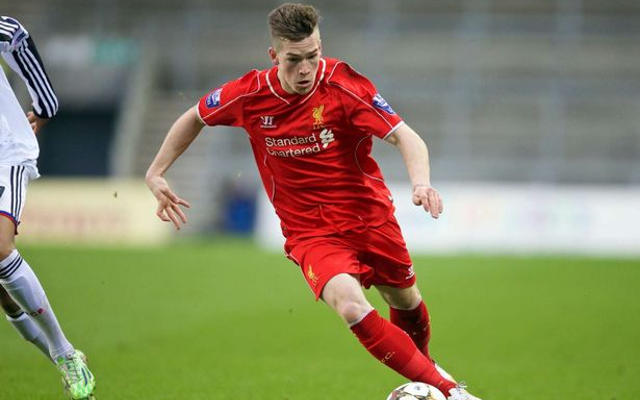 The Yorkshire club’s latest recruit is 19-year-old Liverpool winger Ryan Kent, who spent the first half of last season on loan at Coventry before being recalled by Jurgen Klopp. Kent, who played 17 times for Coventry, is due to spend the whole 2016-17 campaign with Barnsley, giving him the chance to prove he is worthy of a proper shot at Anfield. As well as being composed and skilful on the ball, Kent works incredibly hard. That side of his game will not only stand him in good stead in the Championship, it will also count in his favour upon his return to Liverpool, with Klopp a big believer in a high-pressing style. 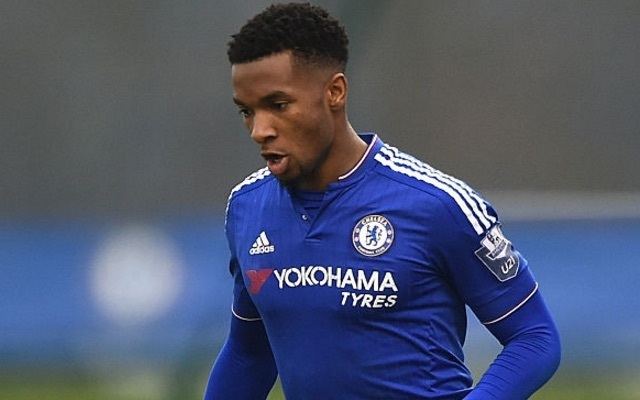 Palmer is another youngster who took Europe by storm in last season’s UEFA Youth League. Like Chelsea teammate Abraham, Palmer is now set for a Championship test. The 19-year-old scored five goals from midfield as Chelsea’s youngsters conquered Europe, including the winner in the final as the Blues beat PSG 2-1 in April. While his parent club were making Premier League dreams come true last season, Leicester midfielder Cain was running things up at Walsall. Cain, 21, was a first-team regular for the Saddlers, who missed out on automatic promotion by just one point, before having their hearts broken in the playoffs. Despite being one of the best players in League One, Cain has now dropped down to League Two by joining Blackpool for the season. Cain will be a big fish in a small pond this season, but his long-term future is at a much higher level for sure.